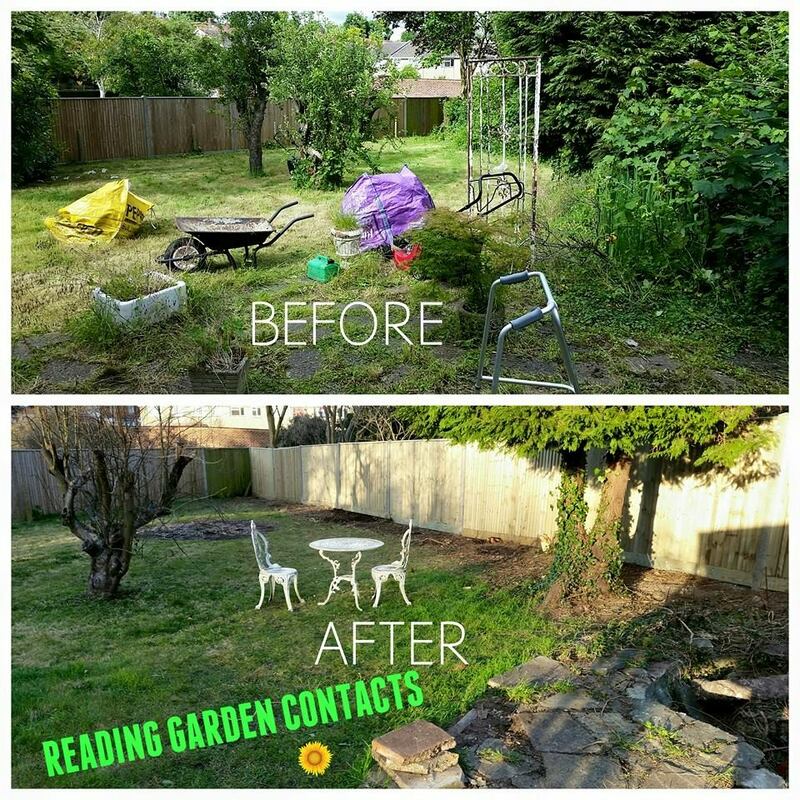 Erecting a new fence in a garden can completely change the look and feel of the space. Maybe it is to create a bit more privacy by deploying a solid boundary, or it could be used to make the garden more secure from intruders. Of course, Fences come in many shapes and styles. We have the knowledge and skills to ensure you get the perfect fence made from the highest quality materials. 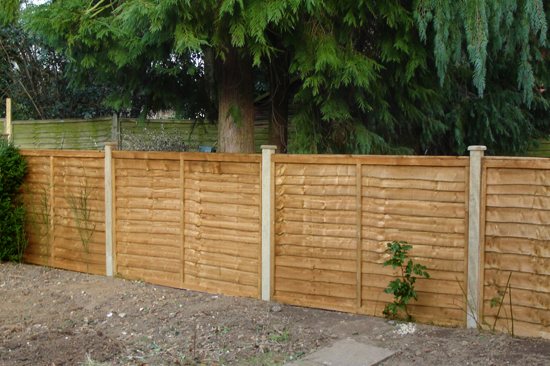 Our primary supplier of fencing materials is Bouchier Fencing in Woodcote, North Reading. Established for over 40 years, The wood they supply is always fresh and pressure treated to a very high standard. 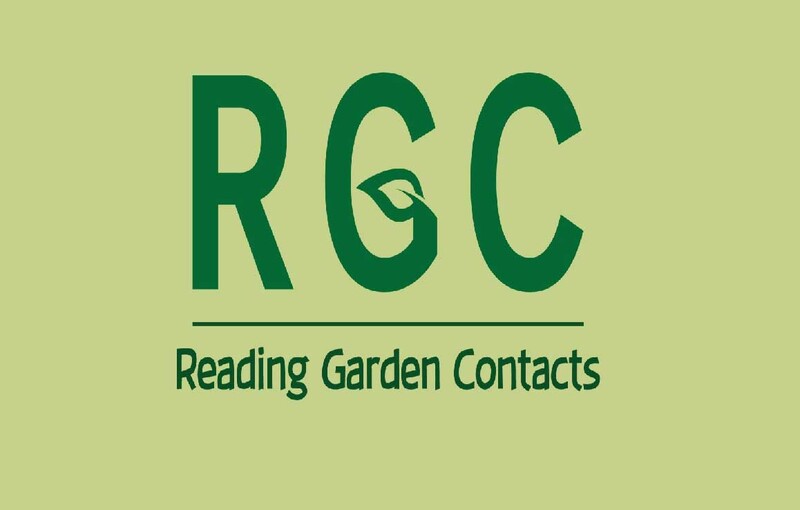 Please feel free to visit their website at www.bouchierfencing.co.uk for inspiration. 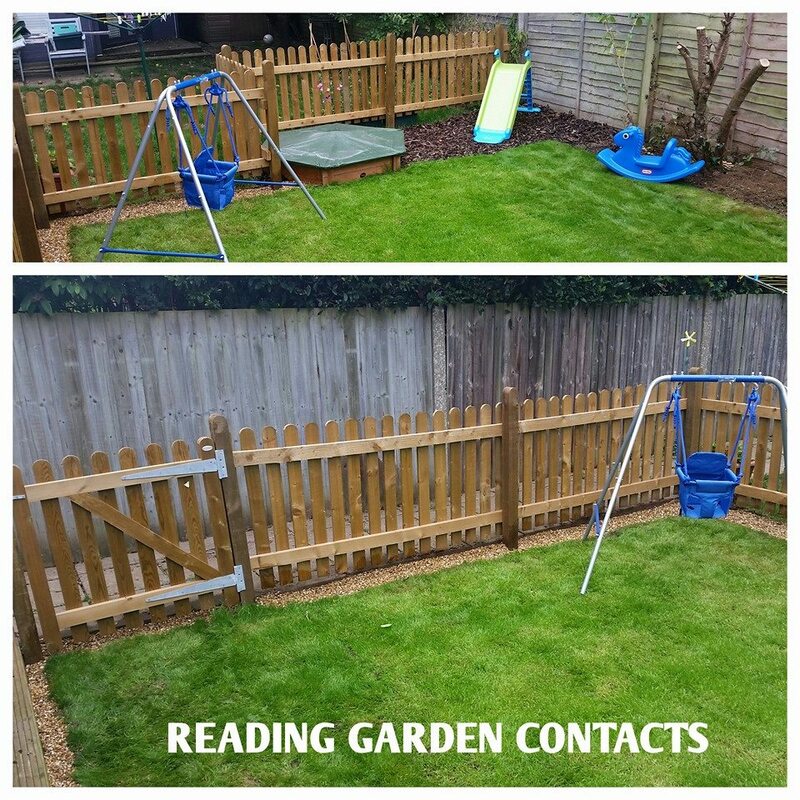 Once you have a rough idea of the kind of fence you require, Give us a call and we can arrange a visit to give you a free, no obligation quotation for the project.